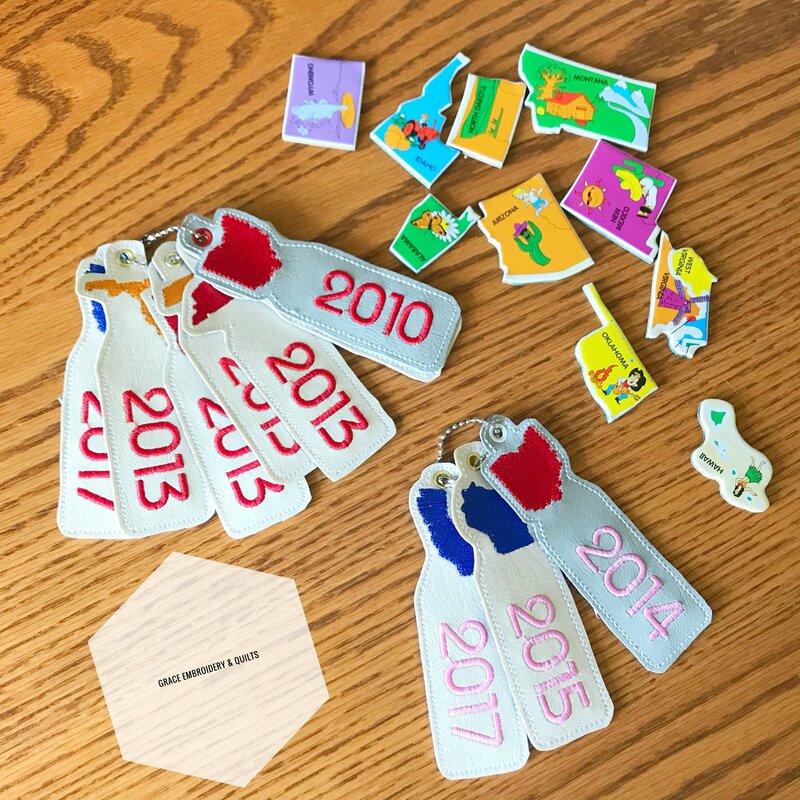 A fun way to remind your child how they will be going home after school. Clip it on their backpack or lunch box. 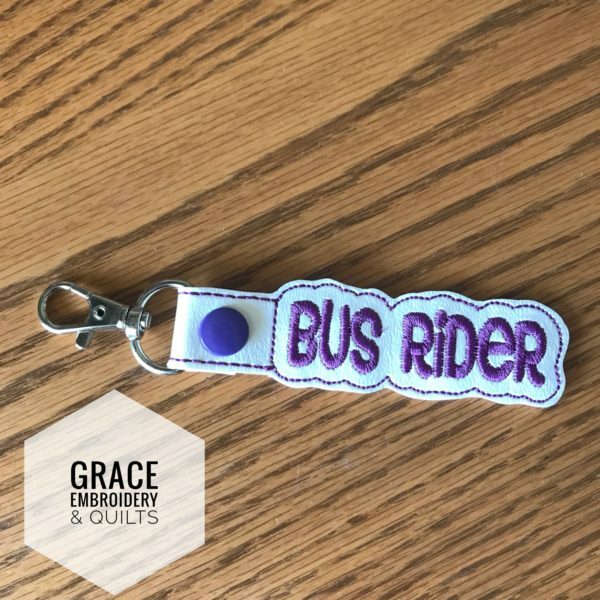 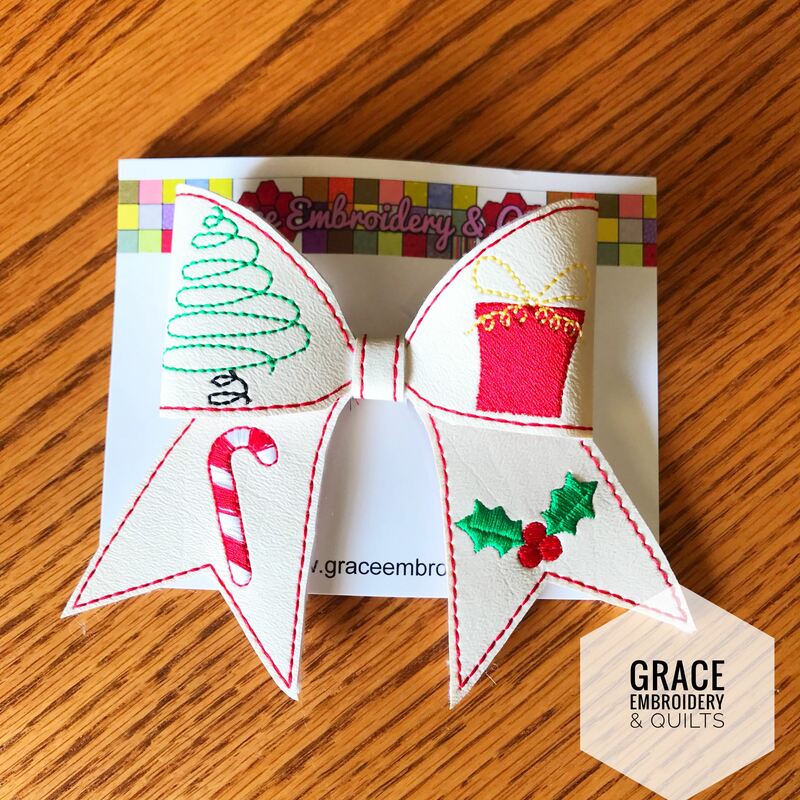 Embroidered designs are approximately 5.5″” long and can be done in your child’s school colors. Please send the school colors in the comments with your order. 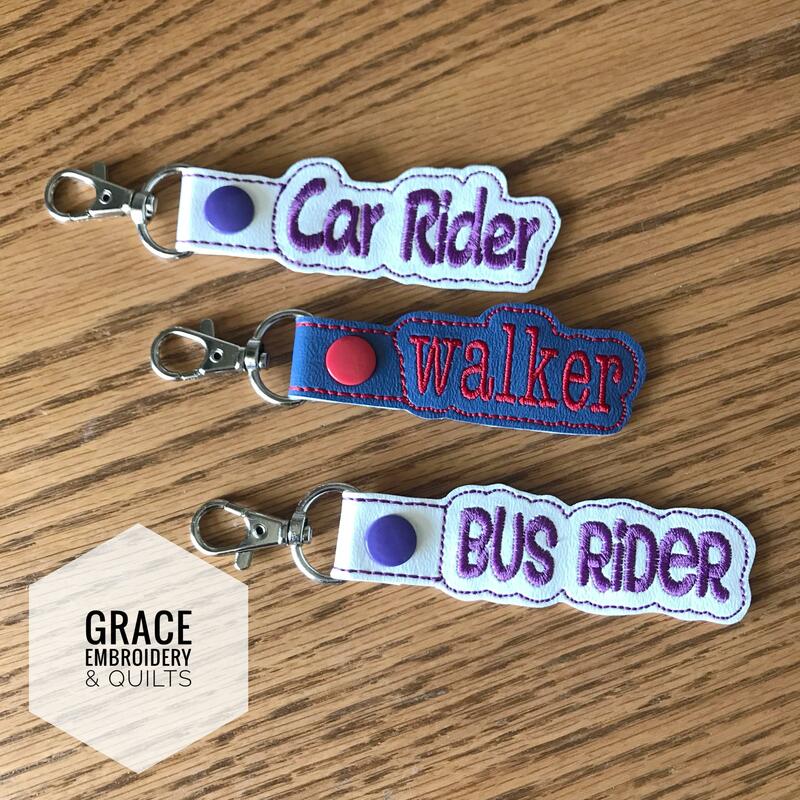 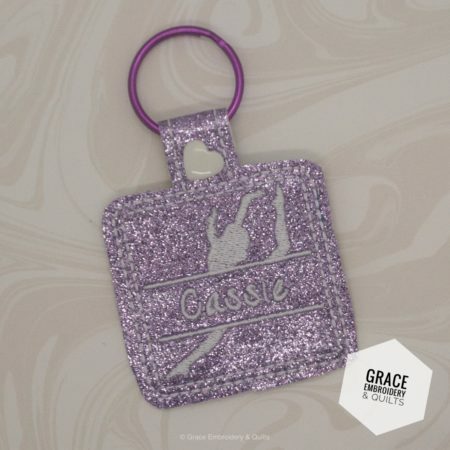 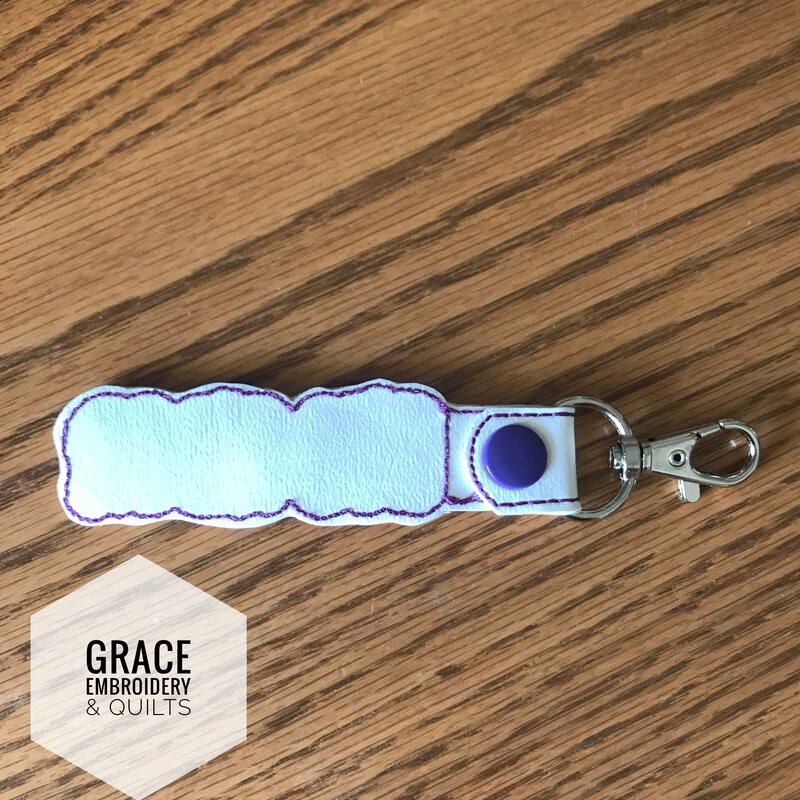 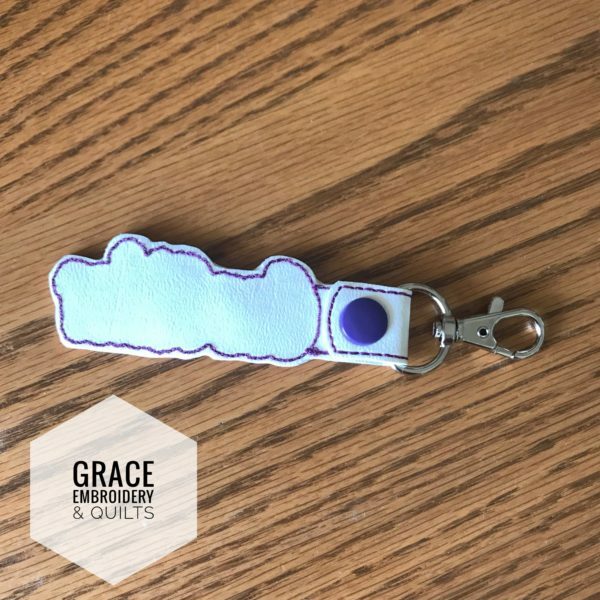 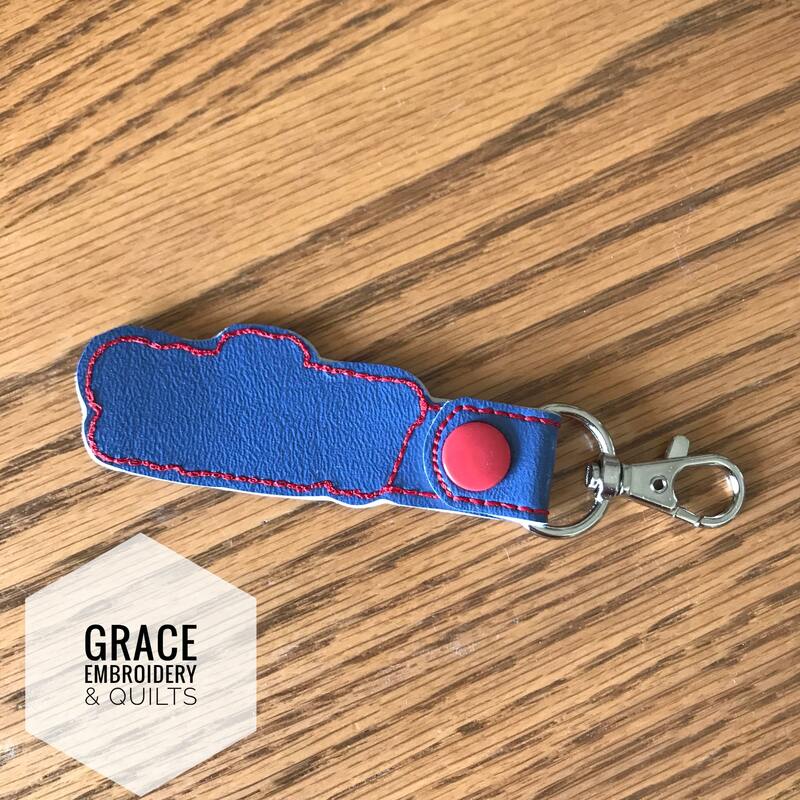 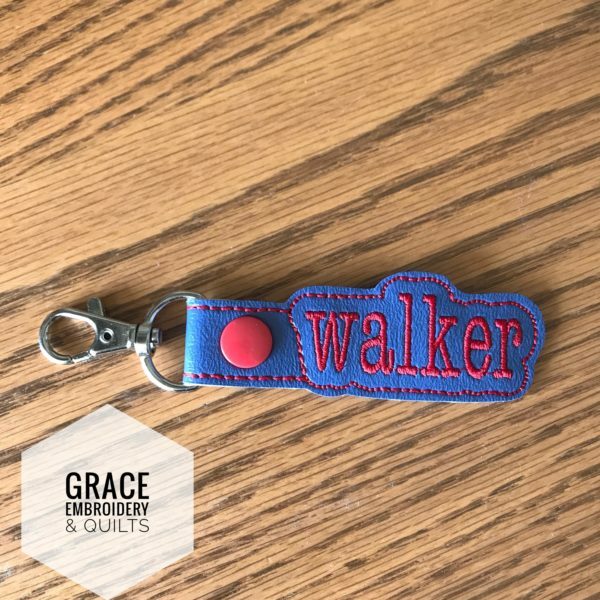 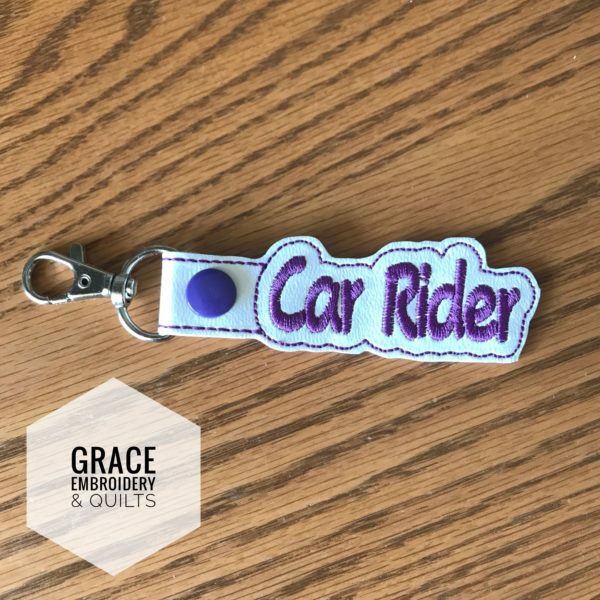 Key fobs are made of vinyl and clean easily.